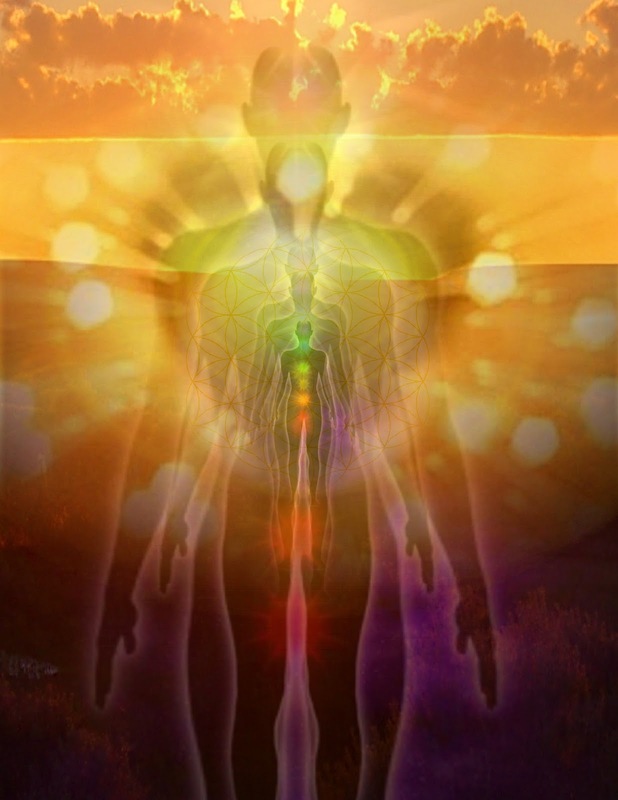 The energy centers of a human being are aligned along the central channel. Said differently: the central channel is the energy thruway of the subtle anatomy and the chakras are the major intersections along the thruway. Both the chakras or centers as well as the central channel and the subtle anatomy overall are subjects well commented on by masters of meditation and yoga for millennia. It might seem that there is little new that could be said on the subject, yet there is much that can be freshly presented and newly understood. Almost two decades ago, words of power for each of the seven primary chakras came to me while leading a group meditation. Simple mudras came as well. I have used them with groups of meditators and classes of students since then. The words, though seemingly simple, are many-layered. The essential energy of the words correspond with the essential purpose of the center. To meditate with these words and the center associated can bring one into a deep meditative state and/or offer treasures of expanded understanding. Intermediate: Your vibration is sounding. Fantastic meditation, thank you for the keyword alignment. Thank you, Steve, for stopping by. May the power within each of us be expressed well and brightly! hi Silvia, pardon that I only speak English (unlike most of the world that speaks multiple languages). Can you translate please?